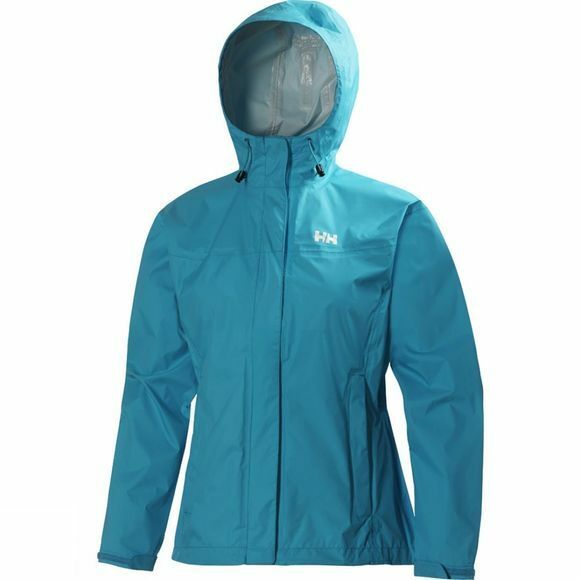 The Women's Loke Jacket by Helly Hansen is an essential adventure jacket which is practical for a variety of weather conditions with a fully waterproof and windproof yet breathable construction and front storm flap to keep out the wind and the rain. It also has pit zip vents to prevent overheating. The fully adjustable hood, cuffs and waist let you adjust the fit of the jacket to ensure you get the most of it all year round.